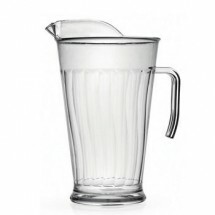 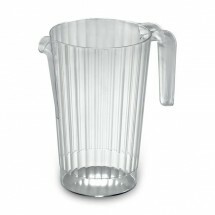 Chefs and caterers depend on TigerChef for disposable tableware such as disposable pitchers. 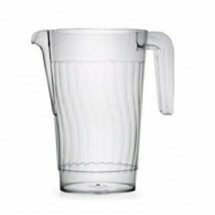 Fineline Settings makes high quality pitchers that look real, in several sizes, to meet the needs of your food establishment. 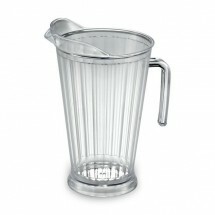 Depend on TigerChef to bring you the best in disposable tableware at our low prices.